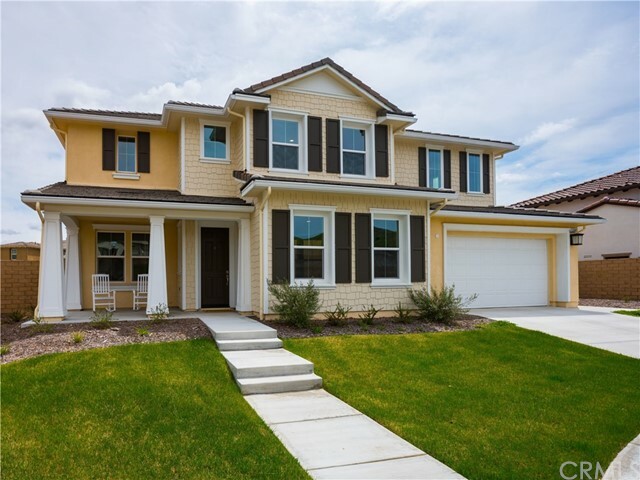 Welcome to Meridian Hills! 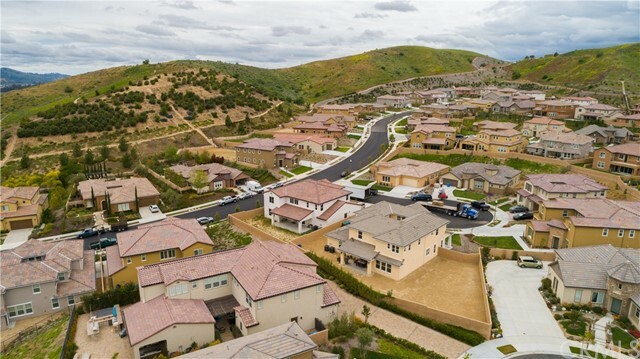 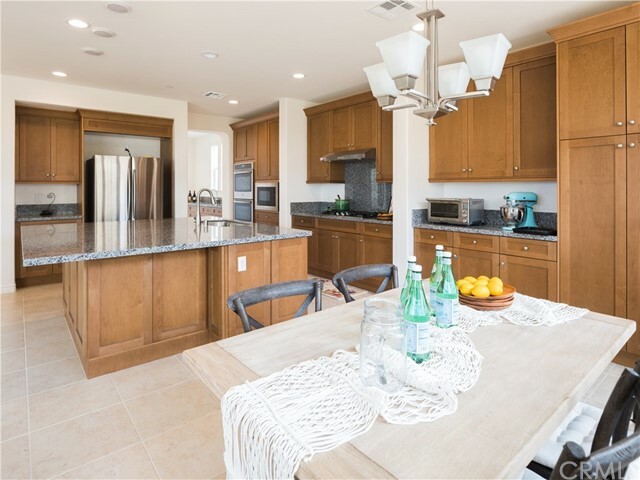 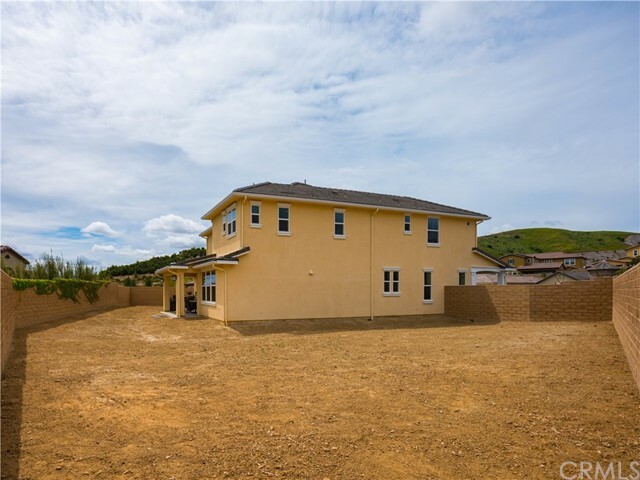 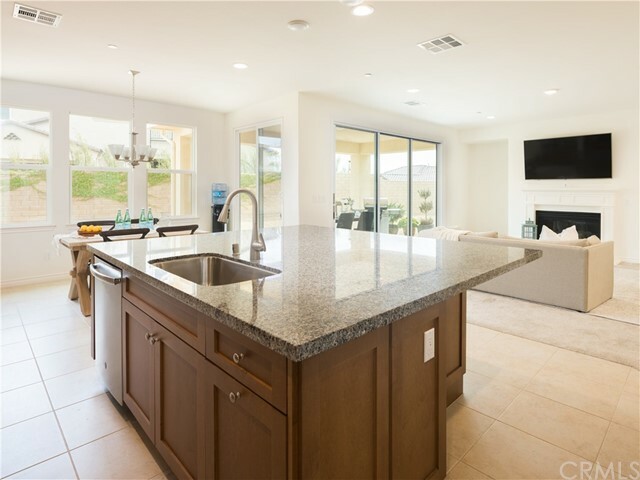 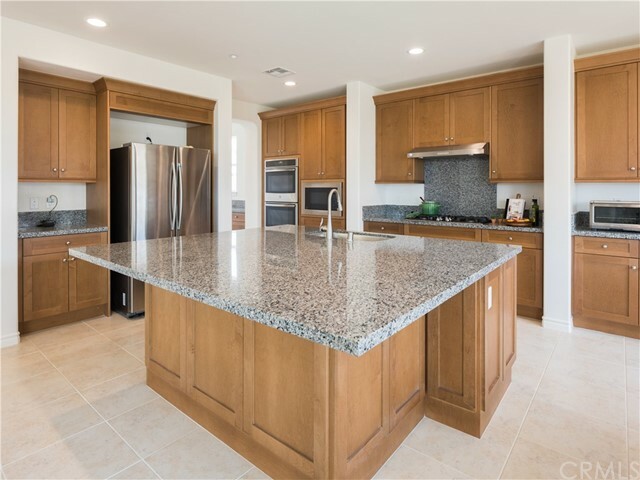 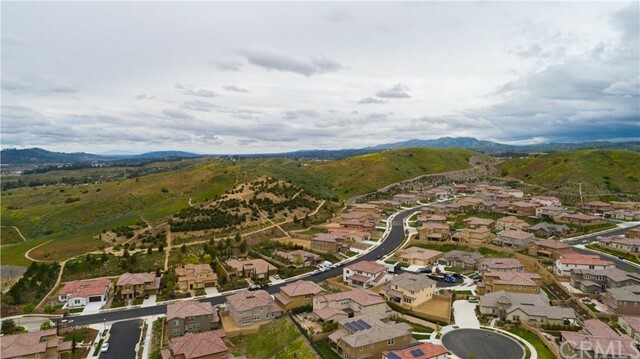 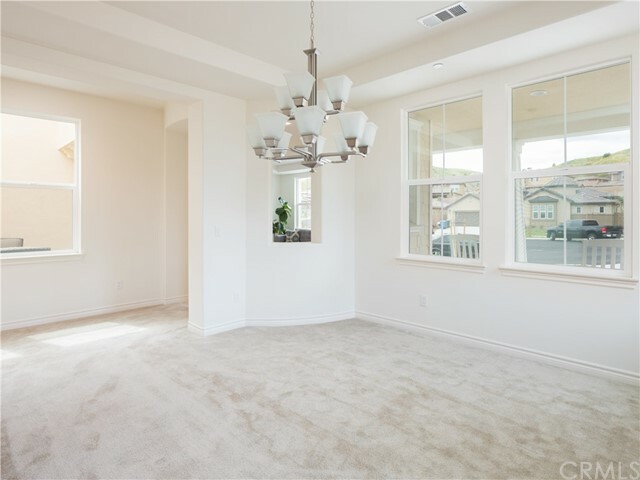 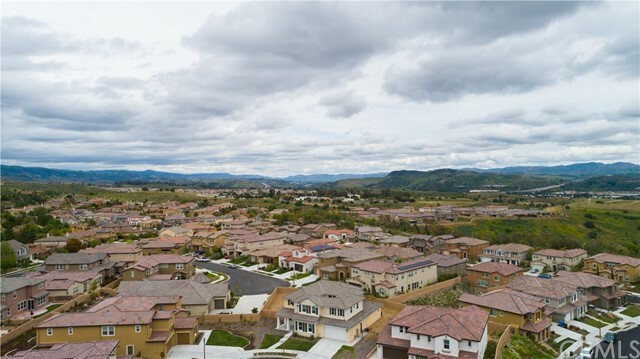 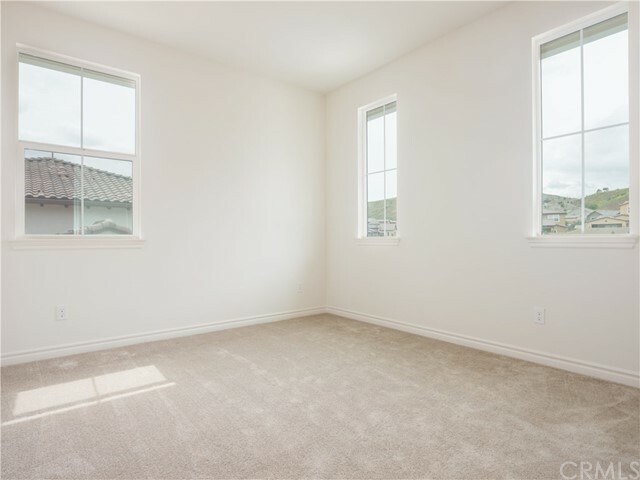 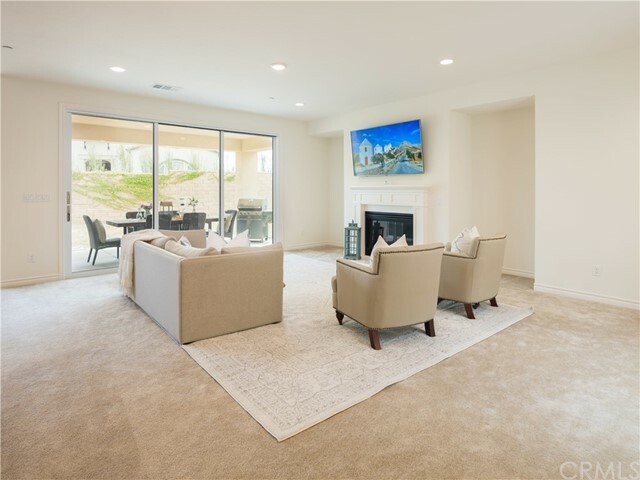 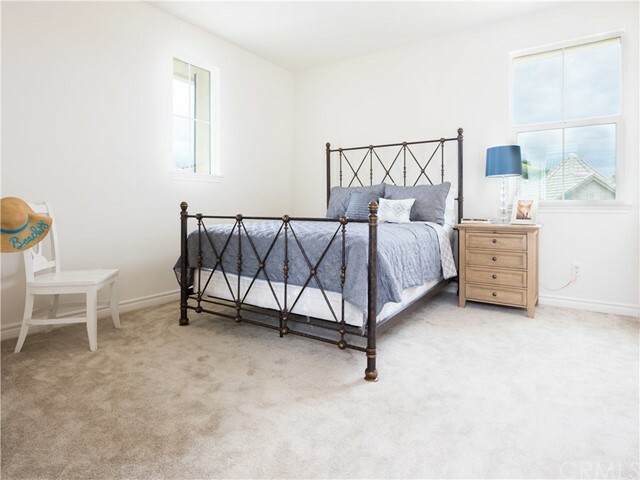 Come and see this beautiful Belmont floor plan in the heart of Moorpark. 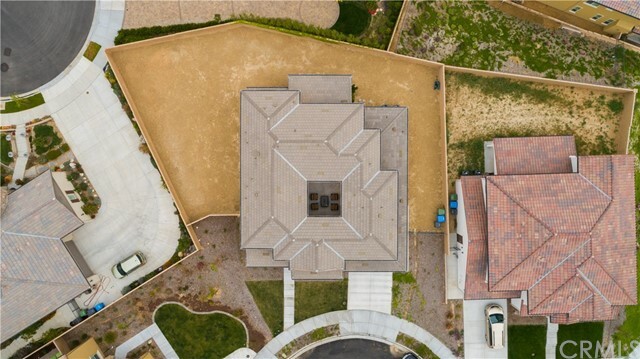 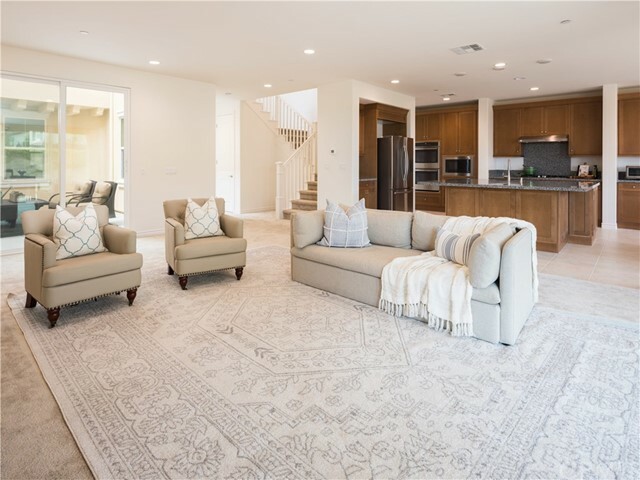 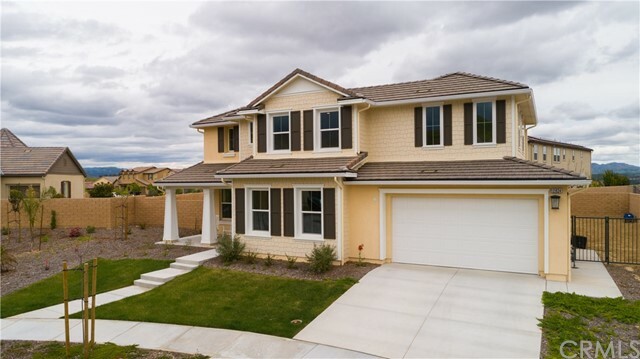 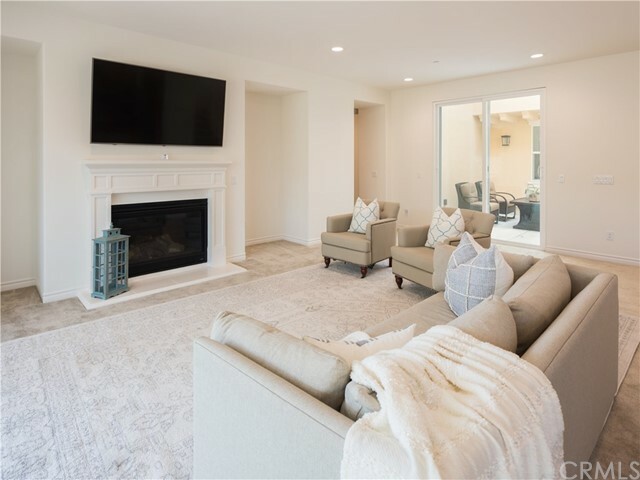 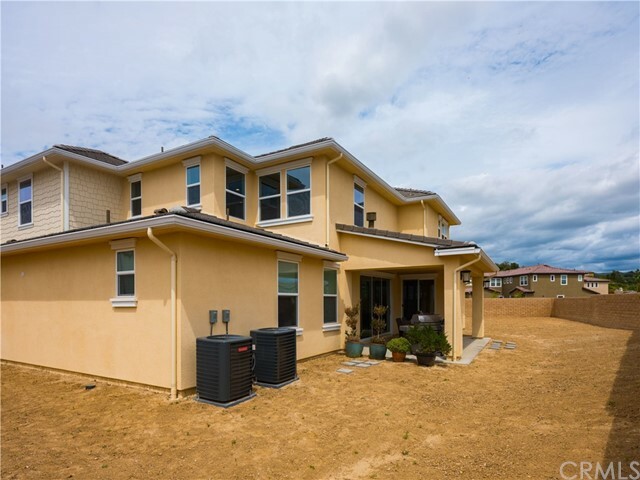 Newly built in 2018, this gorgeous Cape Cod exterior home sits on a large 10,790 square foot lot, boasting with 5 bedrooms, 4.5 baths plus loft. 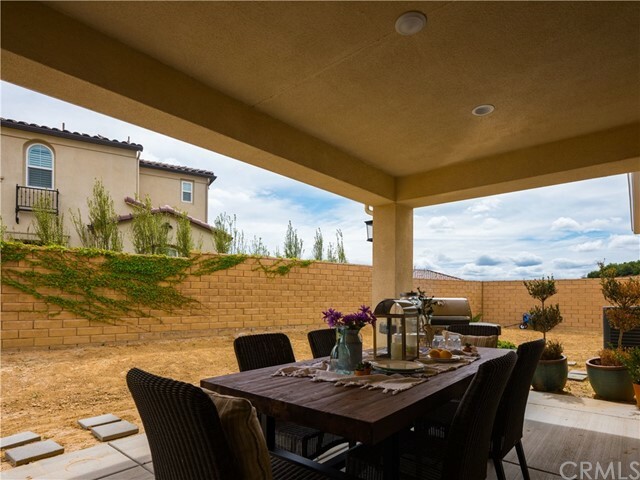 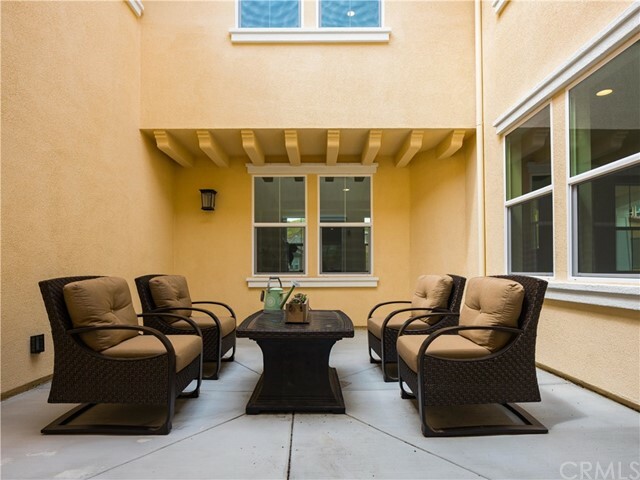 Step inside and you will see an interior courtyard perfect for entertaining and relaxing. 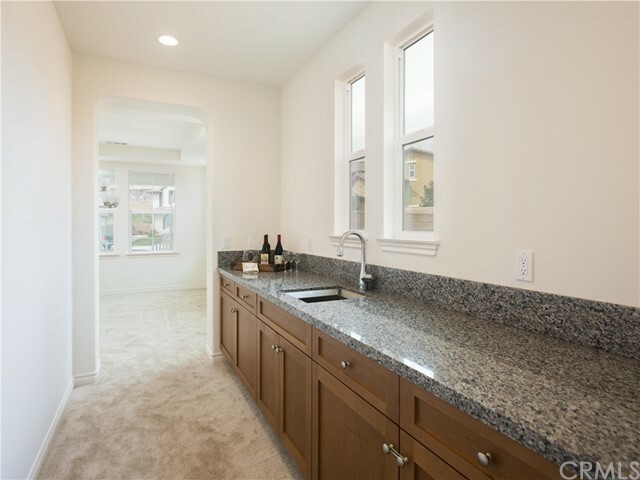 The kitchen features a large island with granite counter tops extending through the butler’s pantry. 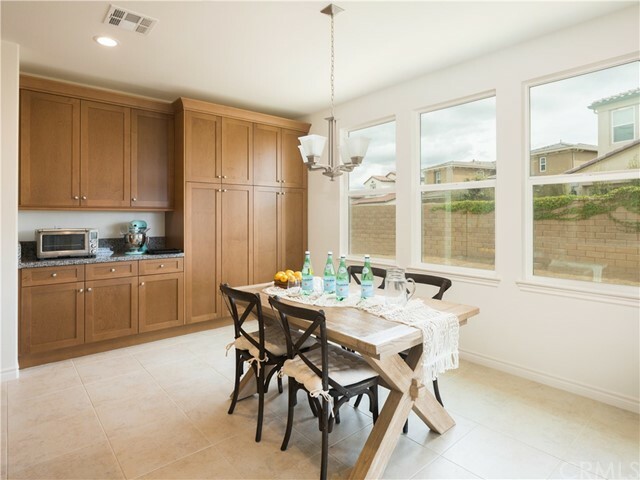 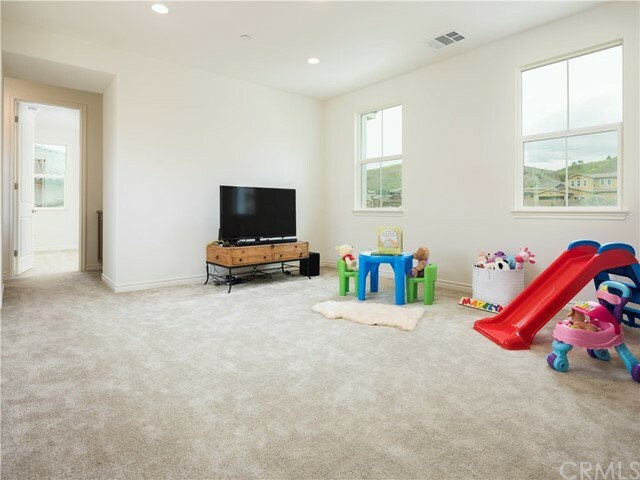 The family room, kitchen and breakfast nook area share an open concept floor plan. 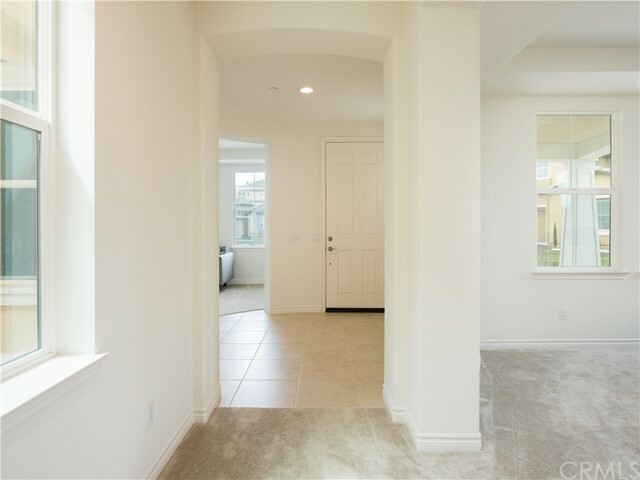 The multi-sliding door gives the space a bright and airy feel that opens towards the backyard and California Room for al fresco dining with indoor / outdoor lifestyle! 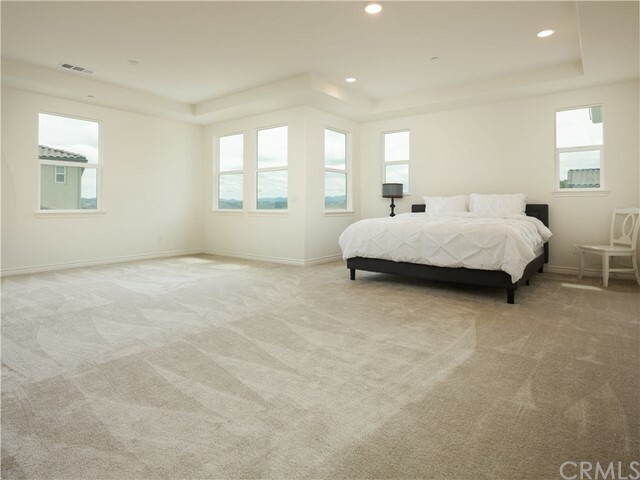 The master bedroom has a retreat area with a stunning partial view of the mountains. 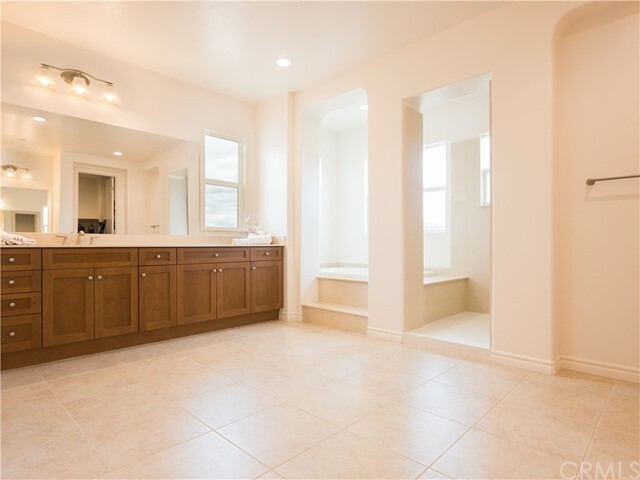 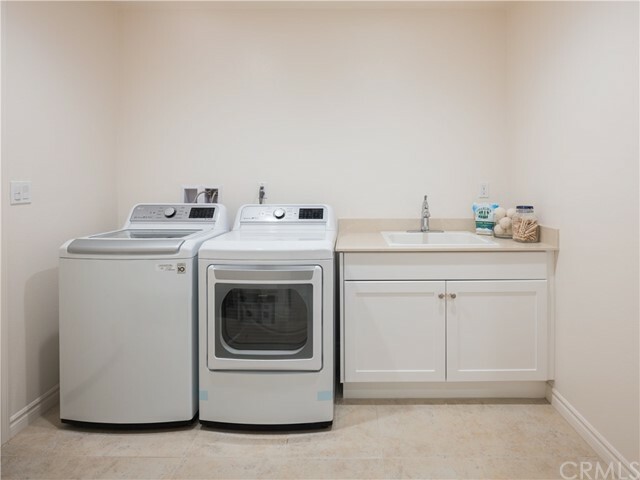 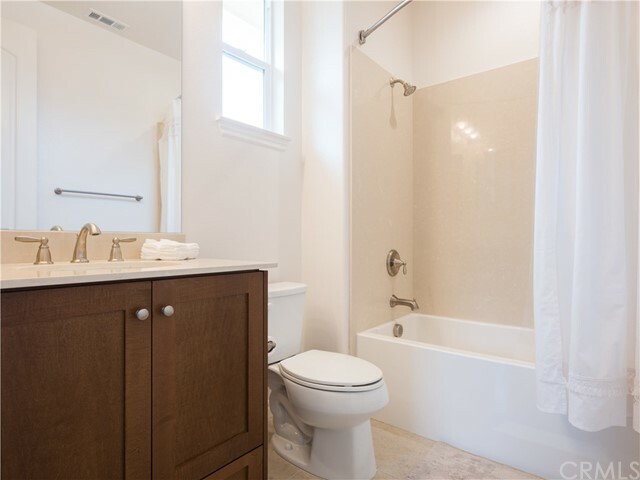 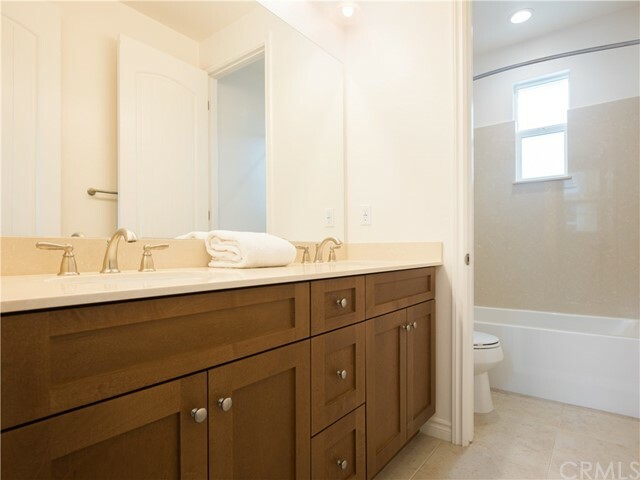 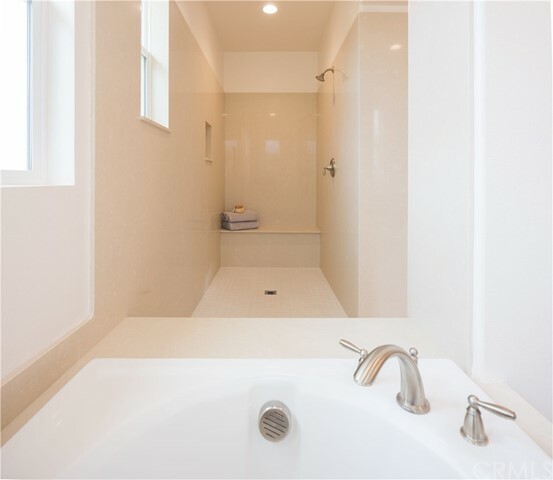 It also has a spa-like master bath with a separate bathtub and has a 2 large size closets. 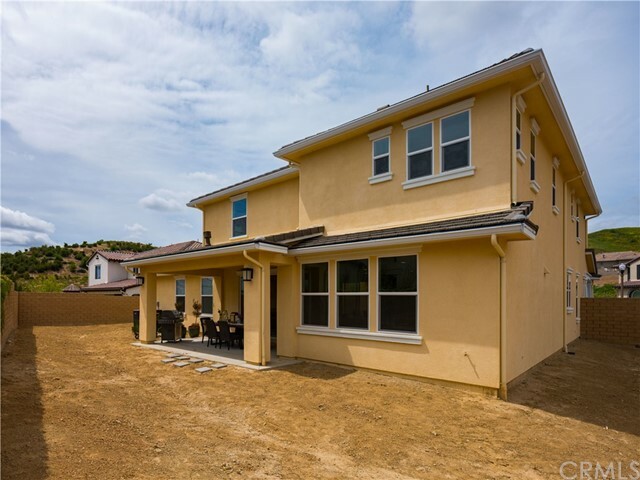 The community has a pool, spa, 2 tot lot parks, hiking trails, tennis and basketball courts. 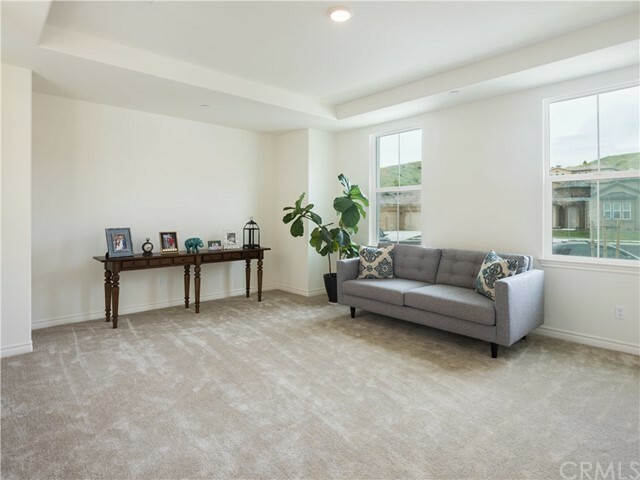 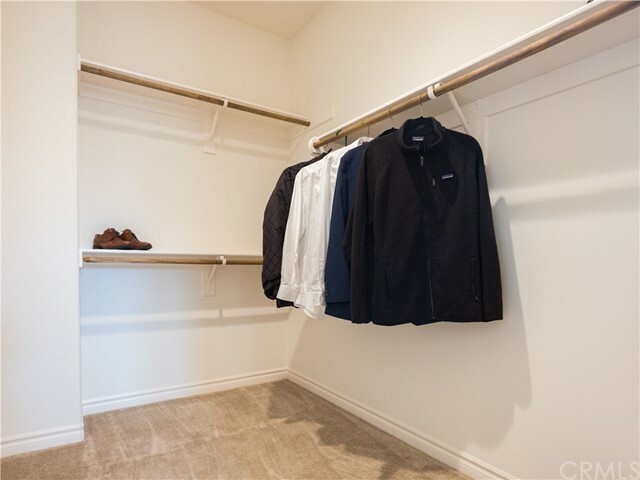 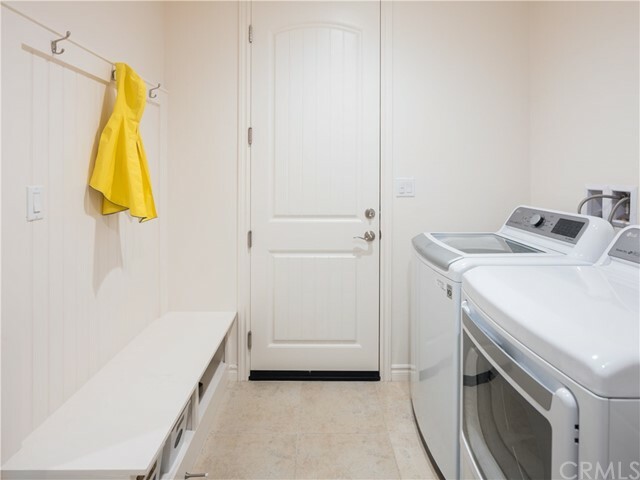 This home offers tons of great features and natural lighting that you will truly enjoy the comfort of relaxing at home. 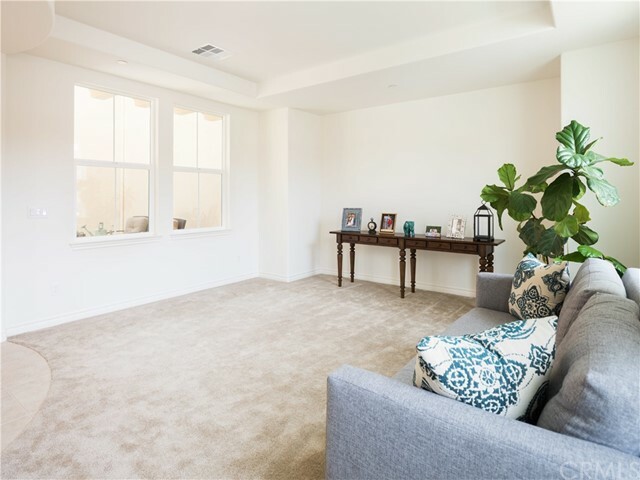 The sellers welcome you to take a tour!